You can backup all the device drivers installed on your current working system configuration without any software and also restore them if you format the operating system for any reason. Update: This only works with drivers installed using INF files. If you have installed any MSI pack, those drivers will be skipped. 2. Create a new folder where you want to backup all the drivers. Note that there should not be any space in the name of the folder. Ex. Driver backup is fine. But not Driver Backup. 4. Change the destination address as per your folder location. 5. You will get the successful backup message. 6. Browse to the destination folder to check what you have. You can copy all those files to any other location. 1. 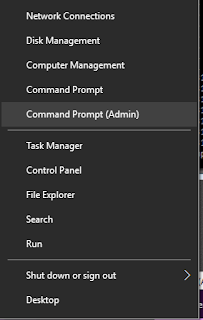 Run command prompt with admin rights. 3. This will restore all your drivers. 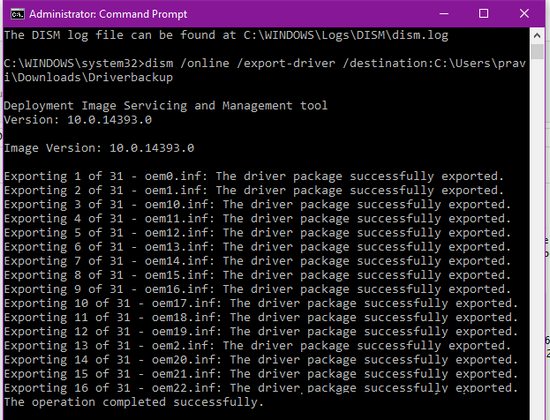 If you want to install only a few of the drivers, you can manually install them by the traditional method. 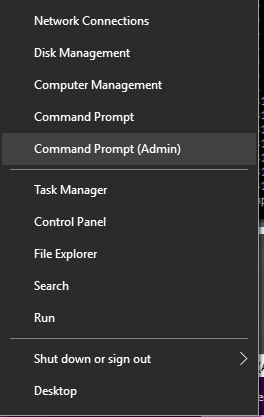 Open the power menu (Right click on the start button or Win+X keys). >> Device manager >> select the device you want to install drivers for >> Double click >> Drivers Tab >> Update Drivers >> Browse my computer for drivers software >> Next. 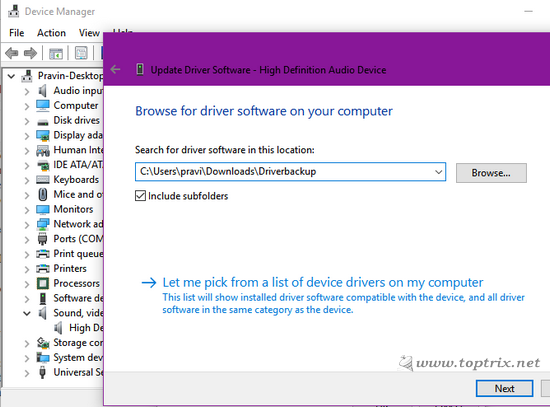 Windows will automatically search for correct drivers and install it. There is much software to do this task, but I think this is the best and easy one. What you think? Please check that, there is space before /online, /Add-Driver, and /Driver. Also check your folder path is correct. I think I understand. Question: why should I undertake such an action? Backup and restore the same drivers? What is the meaning when one is already backing up the whole system or already making an .iso file? I don't get it. If you are doing full system ISO backup, then, I don't think this is useful for you. But no everyone do that regularly. There may be different situations and requirements everyone have. this will be a extra backup if you have updated the system drivers those are not included in the original OEM installation. I think would very useful on servers. Is this a standard command? True. You can not backup the propitiatory drivers. Try giving Admin rights or use Admin account.